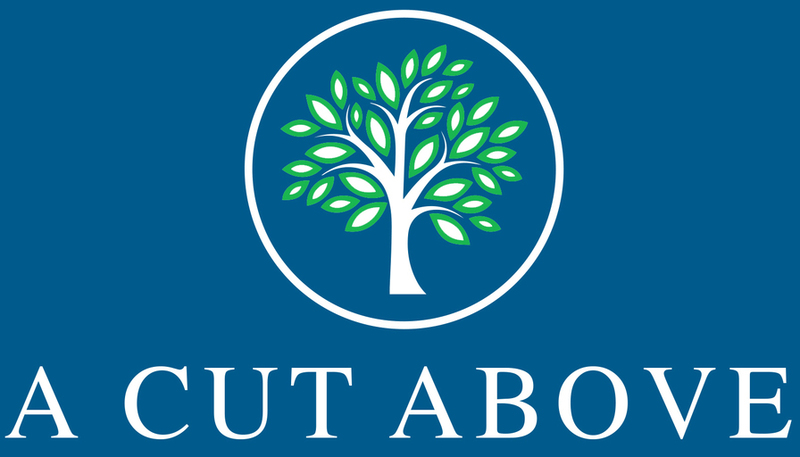 A Cut Above Tree Specialists trained professional tree surgeons, based in Ottershaw, working across Surrey and Hampshire. reliable cost effective service advice care trees domestic clients local authorities, commercial clients community groups and we have lots of experience in woodland management and forestry clearance. Around 75% of our work comes from repeat customers or recommendations, we are fully insured and Trading Standards approved.